I enjoyed these stories so much that I think I'm going to dive into a novel next. Where should I start, Catherphiles? My Antonia? 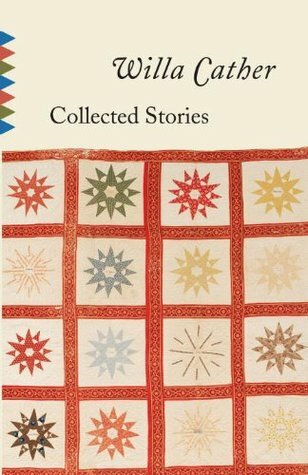 Sign into Goodreads to see if any of your friends have read Collected Stories. While I've read few of her novels, I loved My Antonia. I think I had to read it in American lit class at K!